SCAQMD (SoCal) 100 g/l VOC restrictions apply for LA-Eastern, LA-Western, Orange, Riverside, and San Bernardino counties. For more info click here. To find out if you fall under the California SCAQMD jurisdiction, CLICK HERE. Hardwood owners make large investments in their exotic wood project, and they expect its durable beauty to survive for many years. If the hardwood is properly sealed and well maintained, it will last for decades. 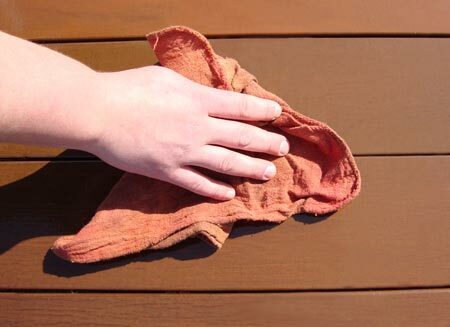 Ipe Oil® Hardwood Oil Finish is the perfect wood stain and natural color for any exterior hardwood. 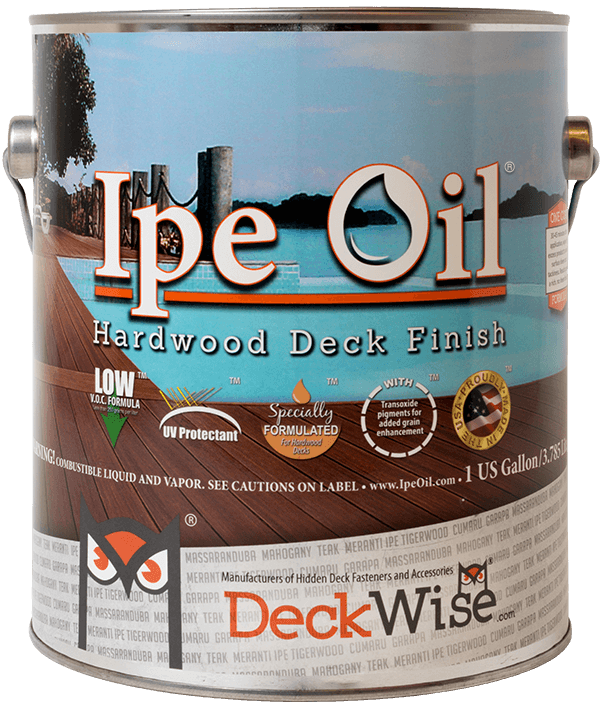 The DeckWise® Ipe Deck Oil Stain is an oil based, semi-transparent natural hardwood finish available in a low 250 g/l VOC formula, and a 100 g/l VOC formula. 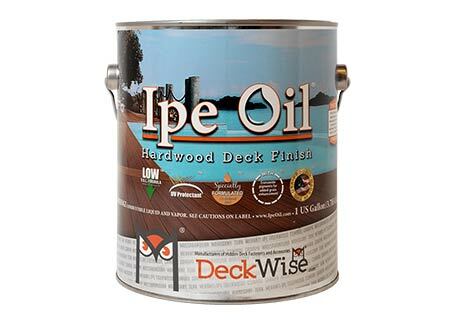 DeckWise® Ipe Oil® Deck Stain is more than just a deep penetrating deck oil finish. Apply to hardwood siding and fencing to protect, preserve, and condition whilemaintaining a completely natural appearance. 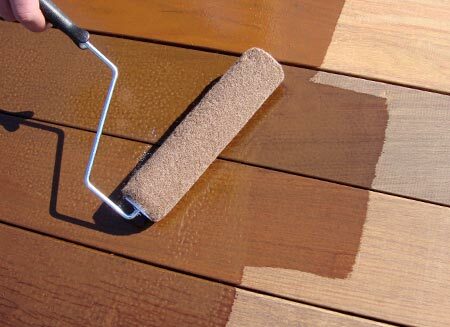 Use this oil based deck stain on any dense exotic hardwood or American hardwood project. 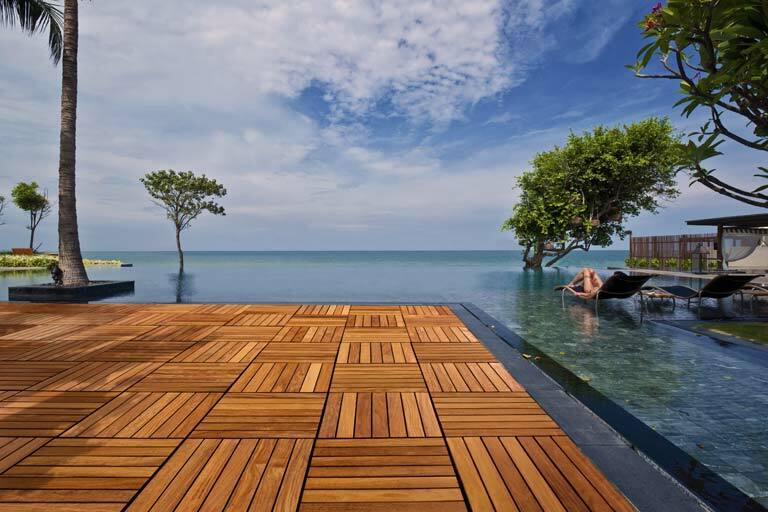 Apply Ipe Oil® Hardwood Finish to your Ipe, Tigerwood, Cumaru, or other exotic hardwood project including any thermally modified wood project. 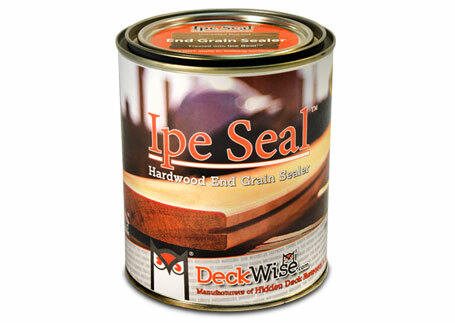 Ipe Oil® Deck Oil Finish stabilizes and nourishes hardwoods with very little rising of the wood grain. WARNING: Do not leave rags balled up, they will catch fire or self-combust. 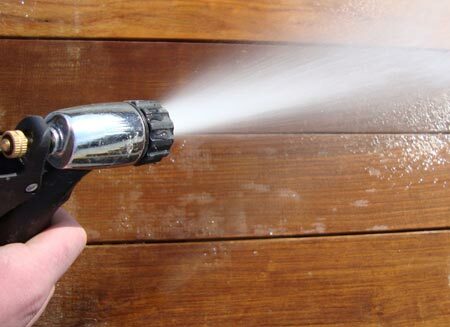 Rags, brushes, rollers, steel wool or waste soaked with Ipe Oil® Hardwood Deck Finish may also spontaneously catch fire if improperly discarded. Immediately after each use, place waste materials in a sealed, water-filled metal container. Dispose of waste material and empty cans or unused portion in accordance with,local, state, and federal regulations. 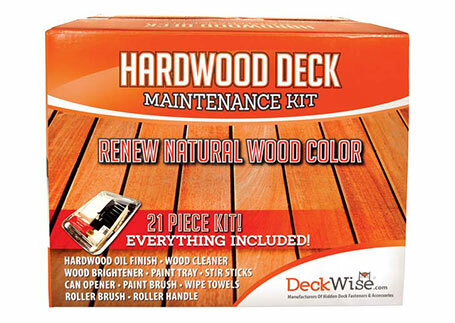 Visit DeckWise.com to check out our entire line of deck building products and accessories. Specially made for exotic hardwoods, we offer a large variety of hidden deck fasteners, wood care products, decking screws, and more. 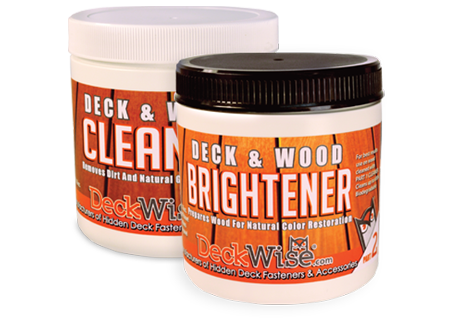 Learn More About Our Wood Care Line!